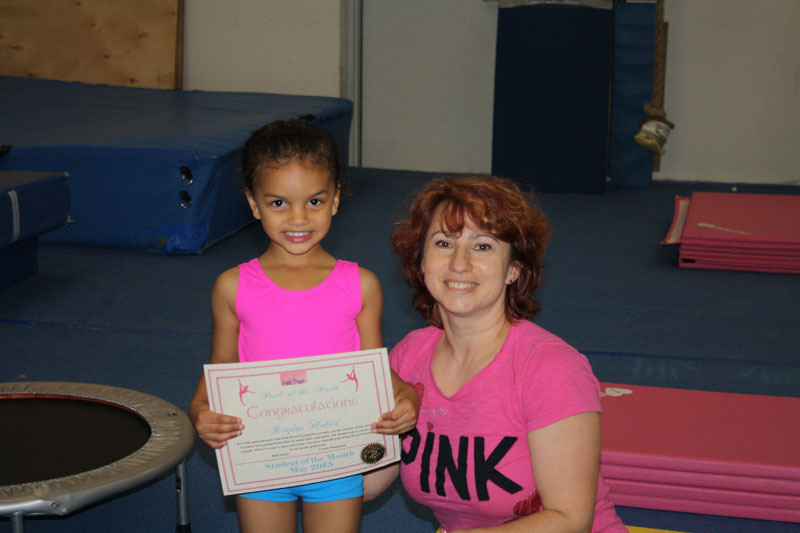 We welcome your Pink Pearl to become a member of our Pink Pearl Gymnastics family. 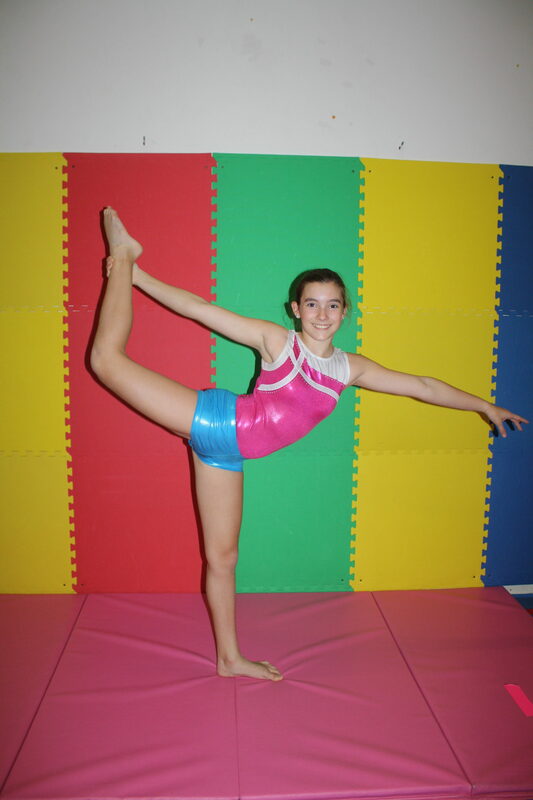 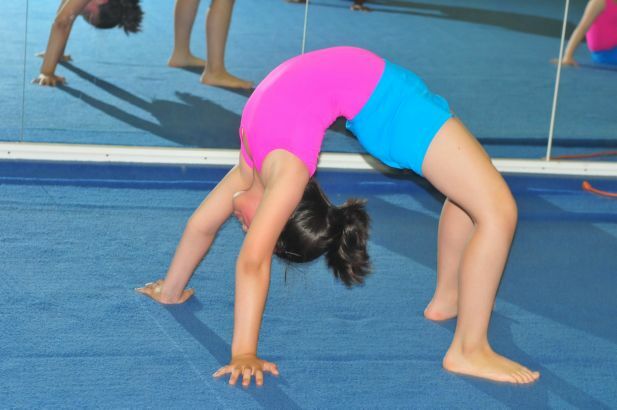 It will be very beneficial for your child to start the great sport of Gymnastics. 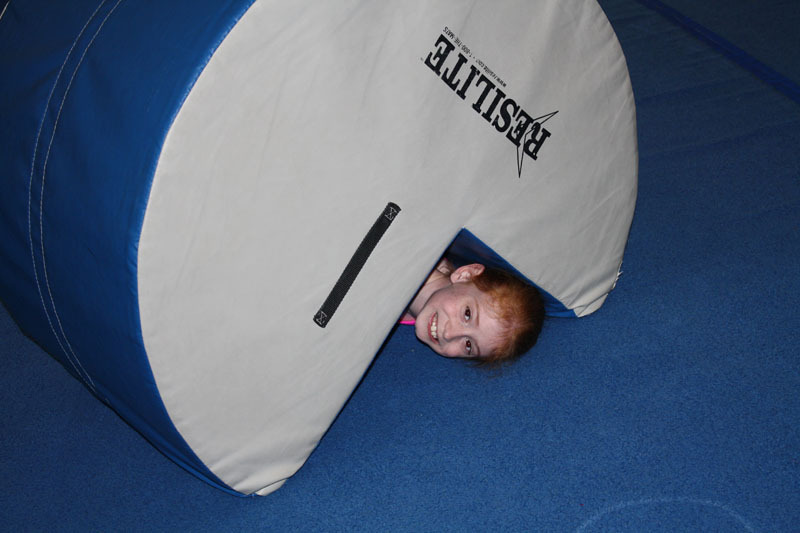 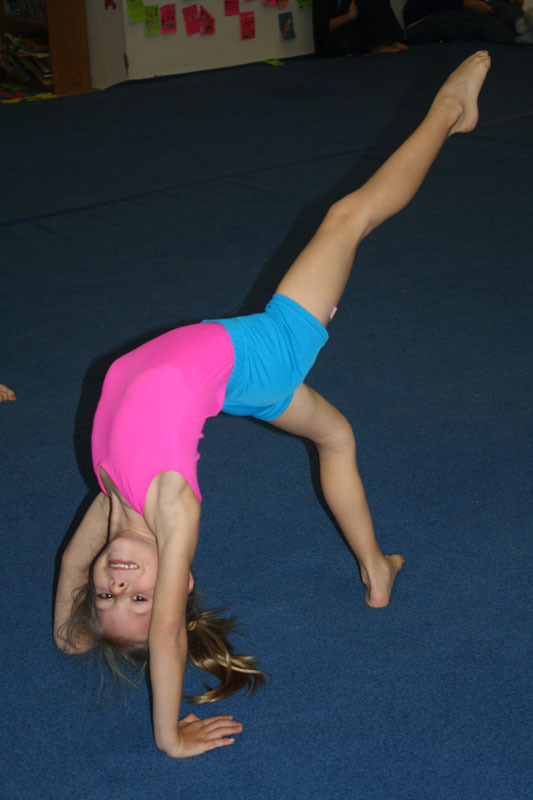 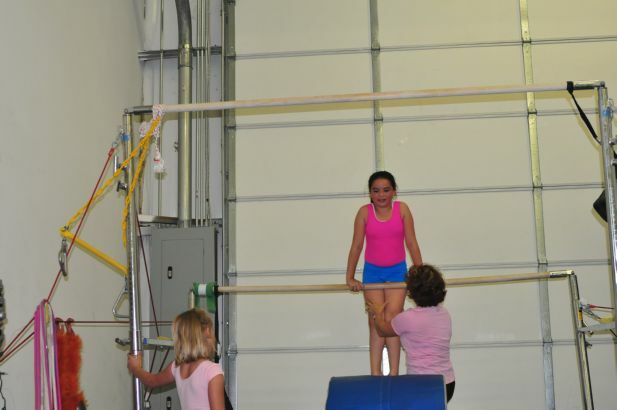 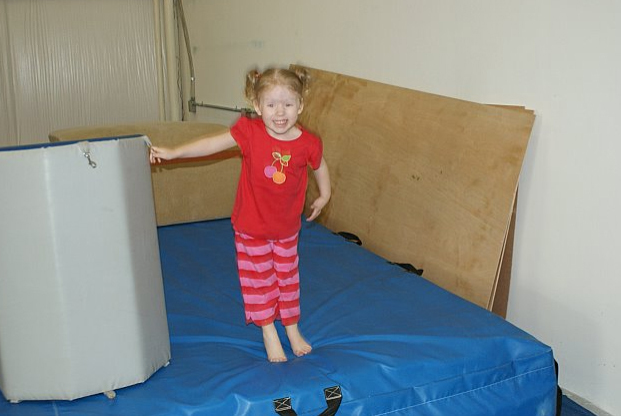 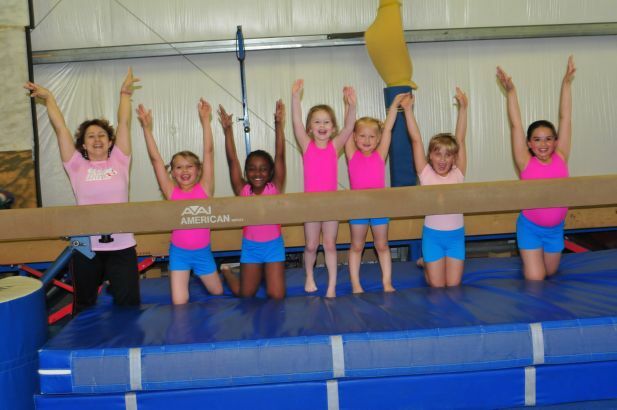 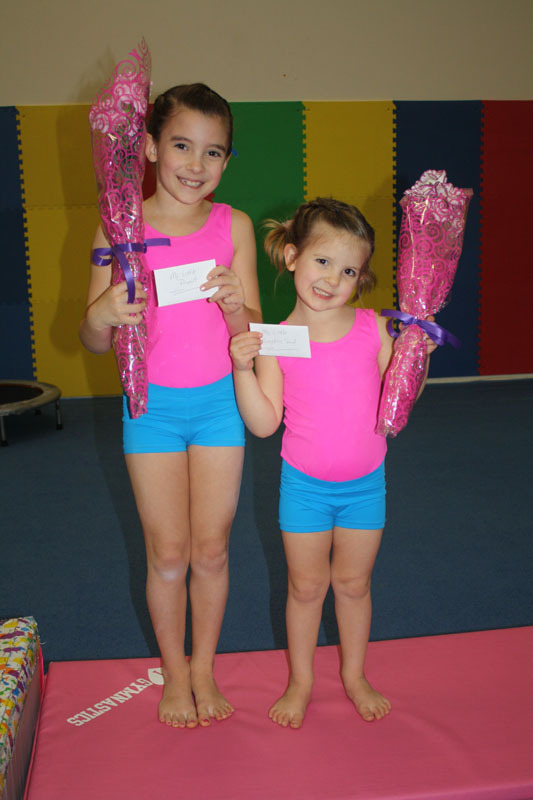 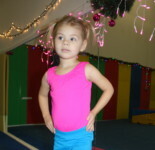 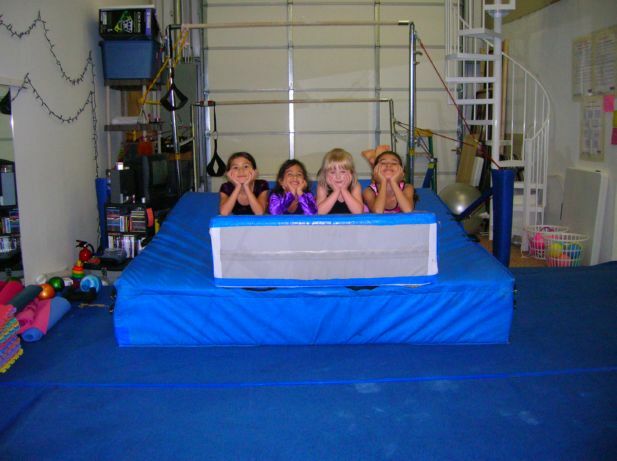 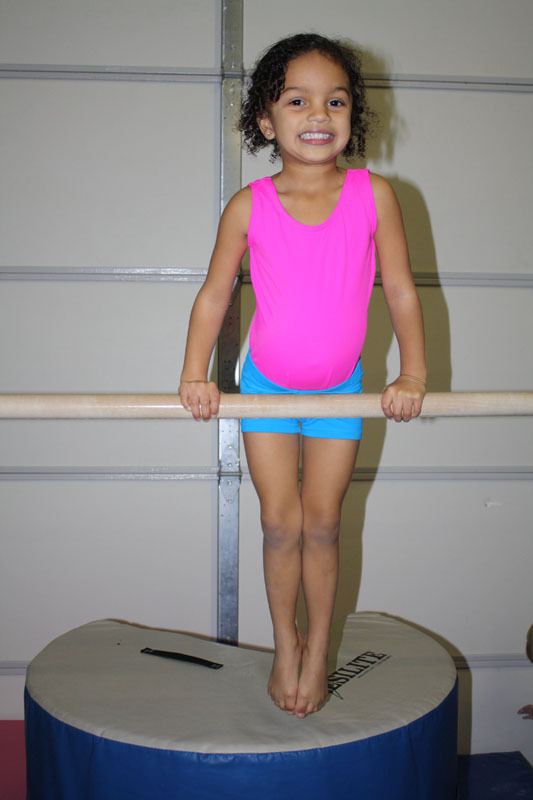 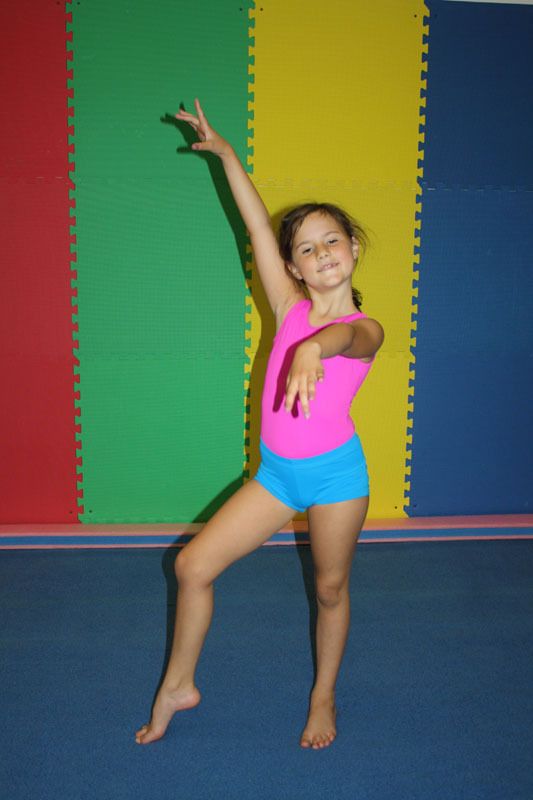 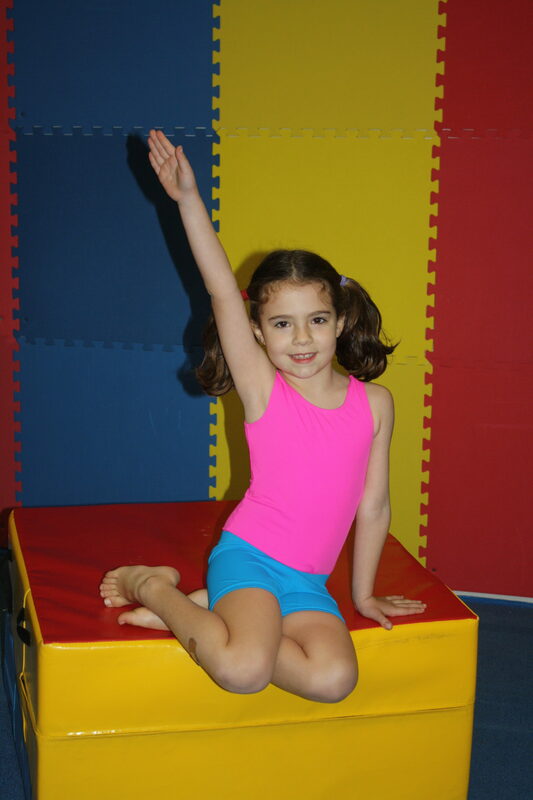 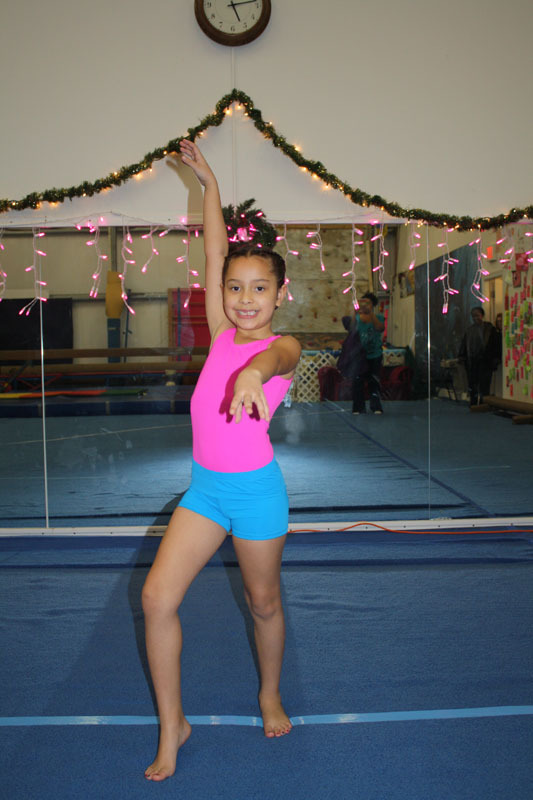 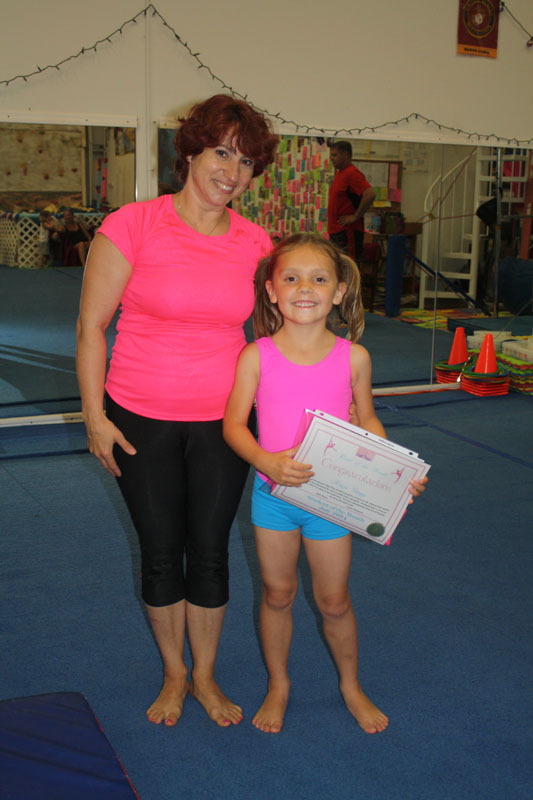 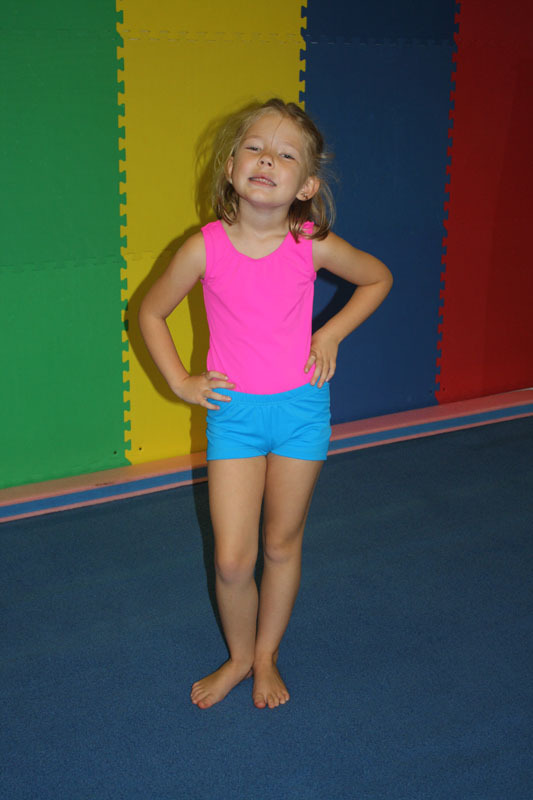 We make classes fun to help your child learn gymnastics skills in a loving and friendly atmosphere. 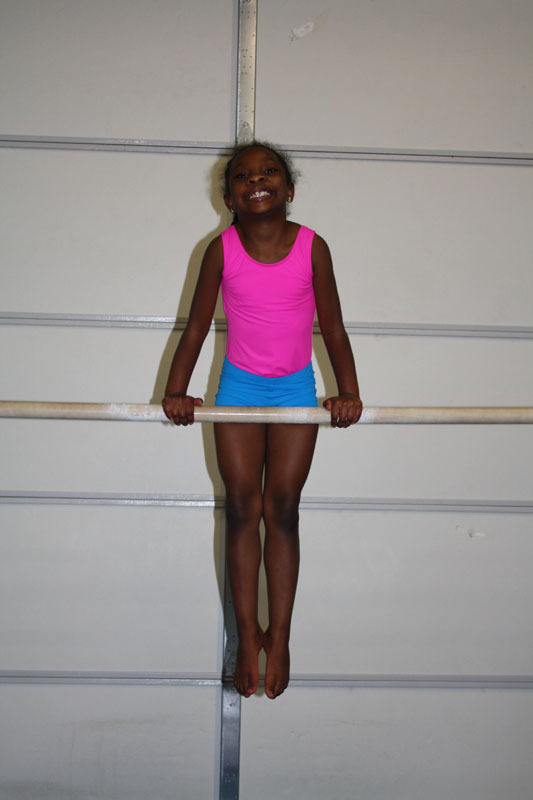 Your Pearl will start building whole body strength by doing a lot of cardio exercise and gymnastics conditioning. 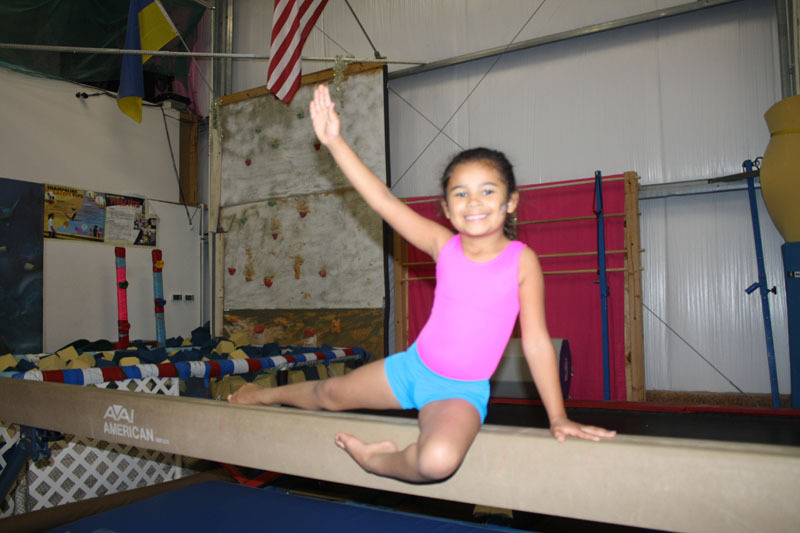 Gymnastics classes for beginners will focus on learning gymnastics terminology, basic and advanced body positions such as tuck and straddle, rolling skills, handstands, cartwheel, bridges, presentation and, of course, splits. 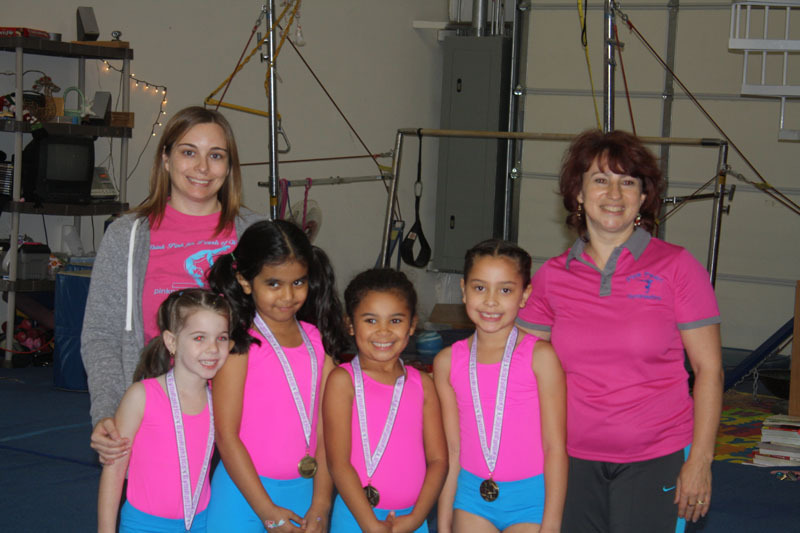 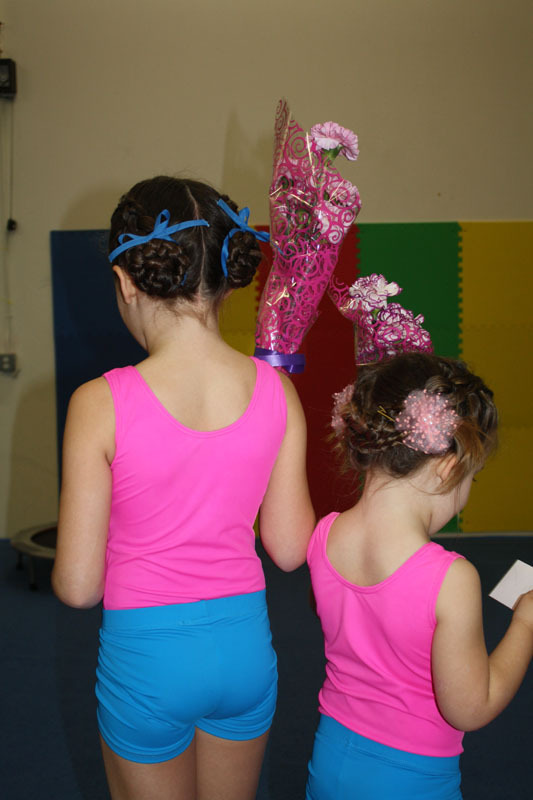 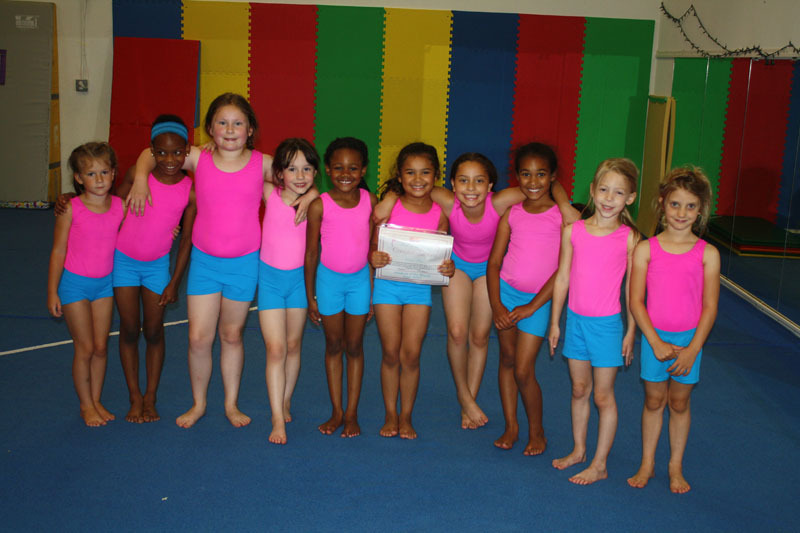 We pay a lot of attention to the discipline in the class, in just a couple of weeks attending our classes the Pink Pearls demonstrate excellent focus and respect as well as following directions to learn gymnastics skills. 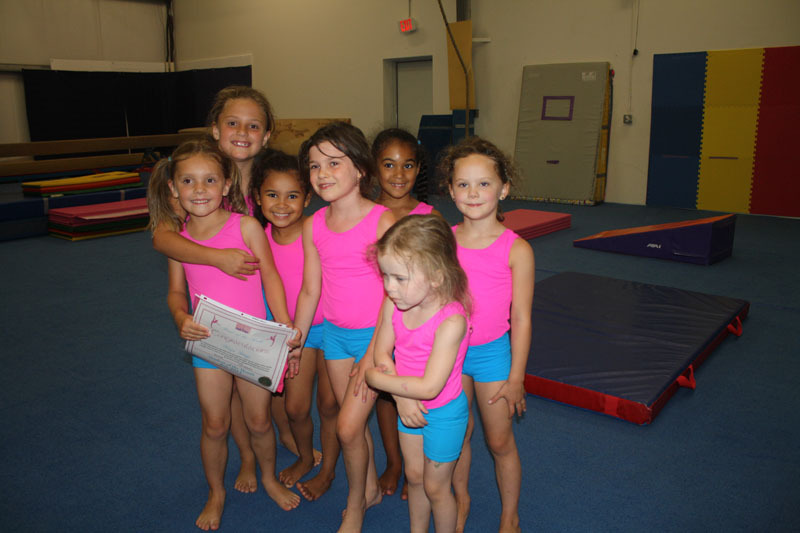 The young gymnasts are moved to more advanced classes as soon as they have mastered their beginner level skills. 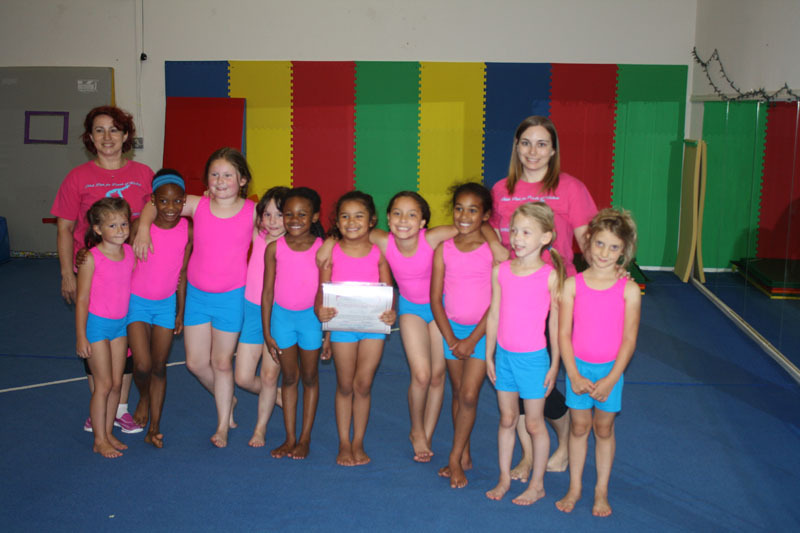 Tumbling: We will teach our Pink Pearls the Tumbling skills starting with basic skills like Forward – Backward Rolls, Handstands, Bridges and move forward progressing in level: Front and Back Walkovers, Handsprings, Round Off, Back Handspring and so on. 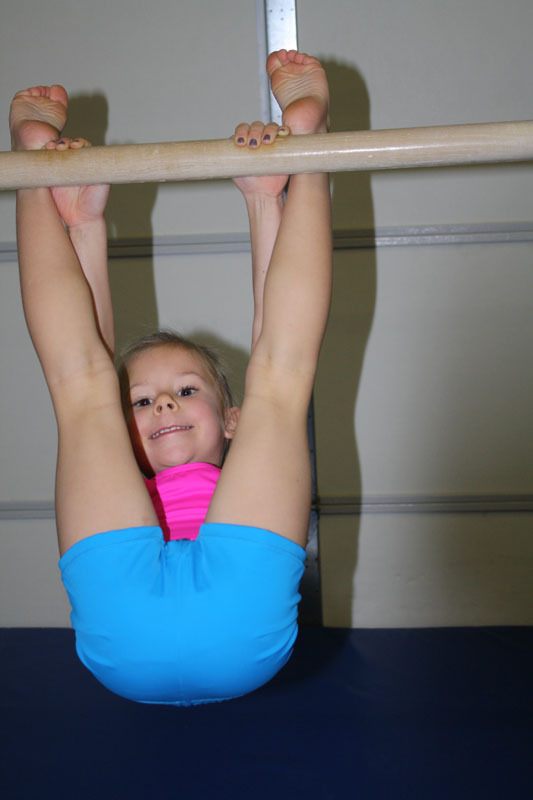 Uneven Bars: The young gymnasts will learn beginner, intermediate and advanced Bars skills practicing swinging, pull ups, pull up-pull overs, front and back hip circles. 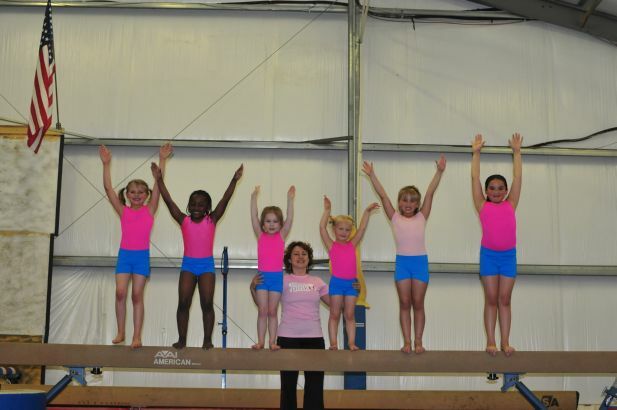 Balance Beam: The Pink Pearls improve their balance by doing fun and challenging tasks on the high Balance Beam: walks, kicks, jumps, acrobatic skills. 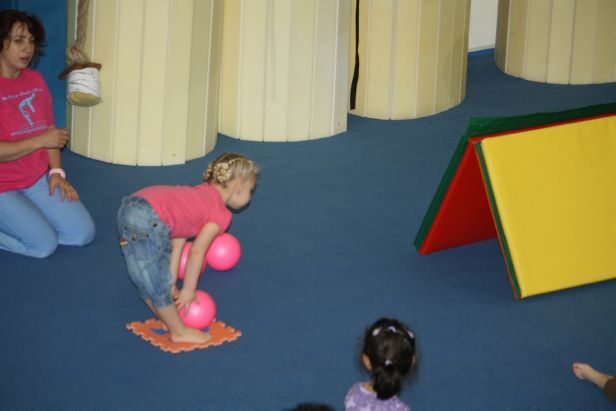 Games: To make it even more fun we use the age appropriate games which our Pearls absolutely love. 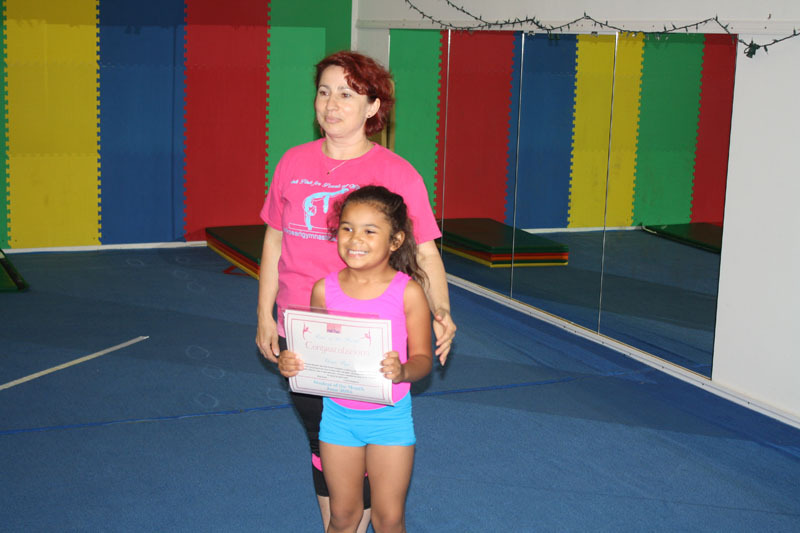 We always want you to be comfortable with our gymnastics studio because it is very important to us that you entrust your little treasure to us with confidence that your child is well taken care at Pink Pearl. 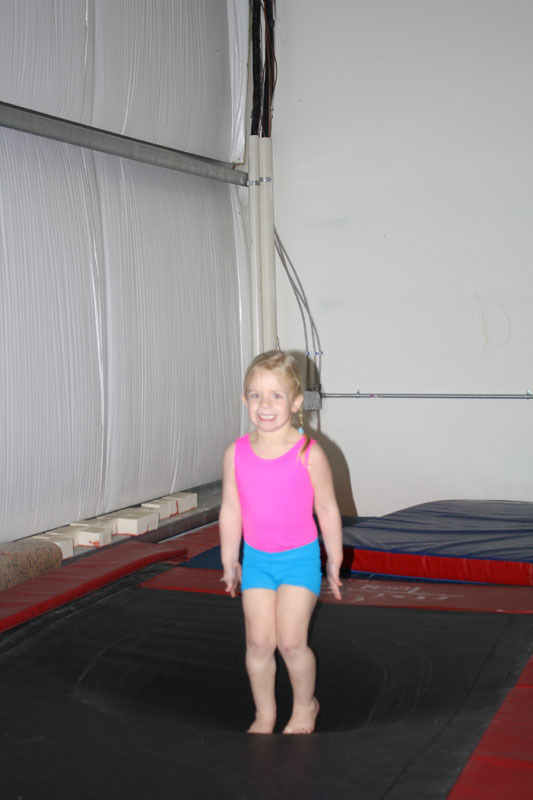 Just give us a call to schedule a Free Trial Class. 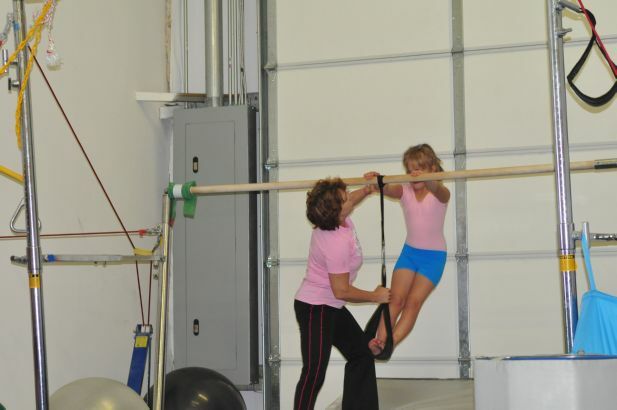 Children under 6 years old are not ready for organized sports such as baseball, according to the American Academy of Pediatrics. 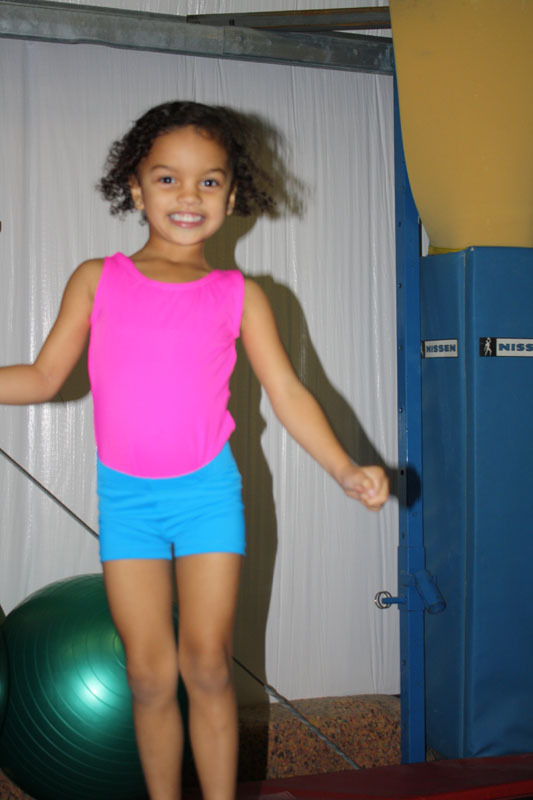 The organization instead suggests that kids between 3 and 5 years old practice motor skills such as tumbling, running, throwing and catching. 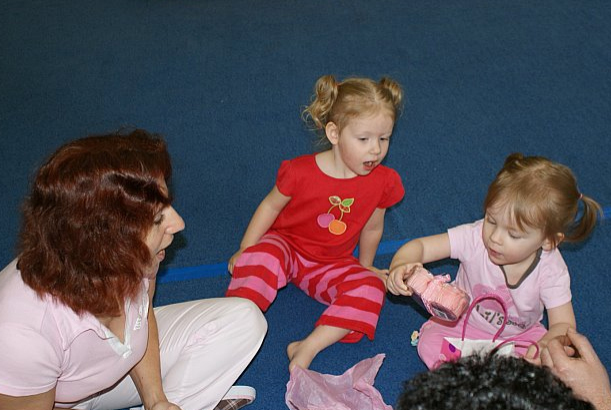 Instruction should be too long and play time should be included in formal classes. 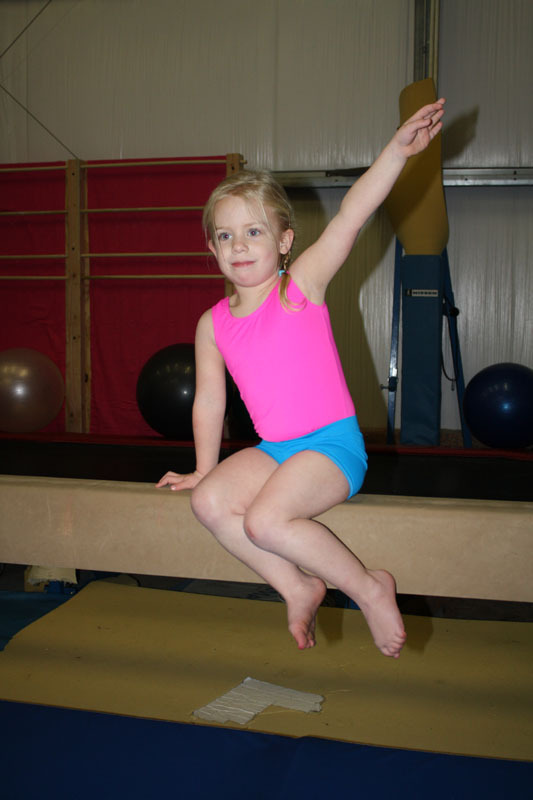 So, according to the American Academy of Pediatrics, kids between 3 and 5 years are recommended gymnastics, as long as classes are geared for their maturity and motor skill levels. 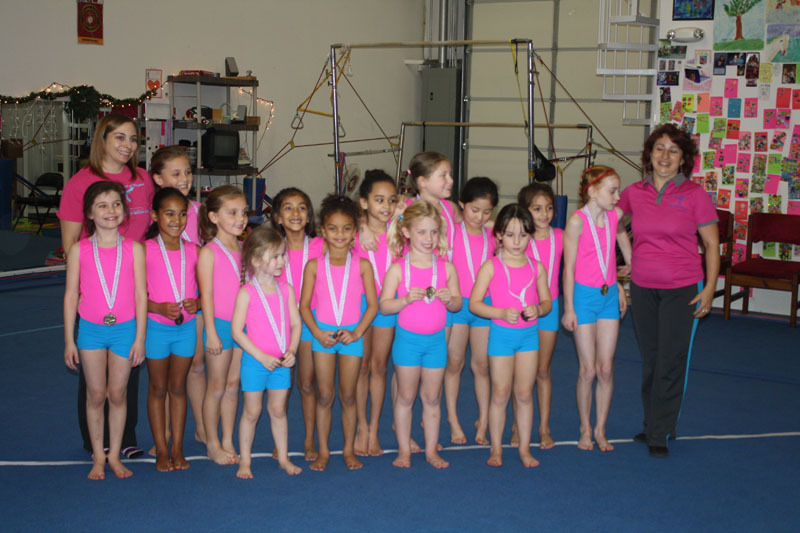 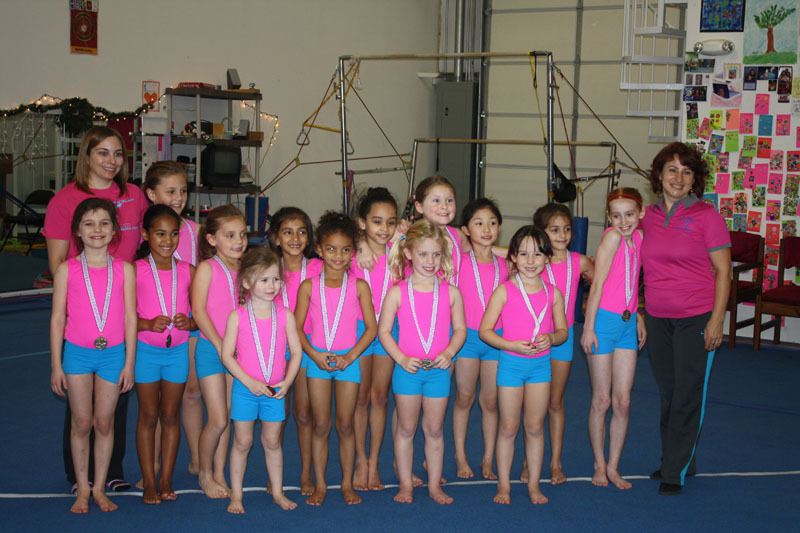 The academy specifically mentions gymnastics as a good sport for kids ages 6 to 9 years old. 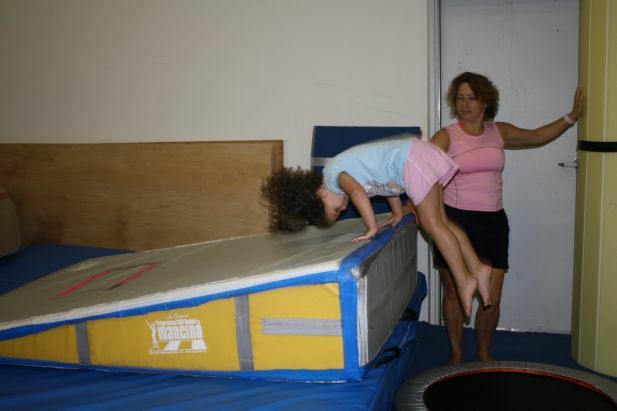 We believe that it is never too early or late to challenge your body and work on its perfection!